Original Bo's and the soon to return Air Jordan XI were among the classics laced up over the weekend by our SC Forum members. 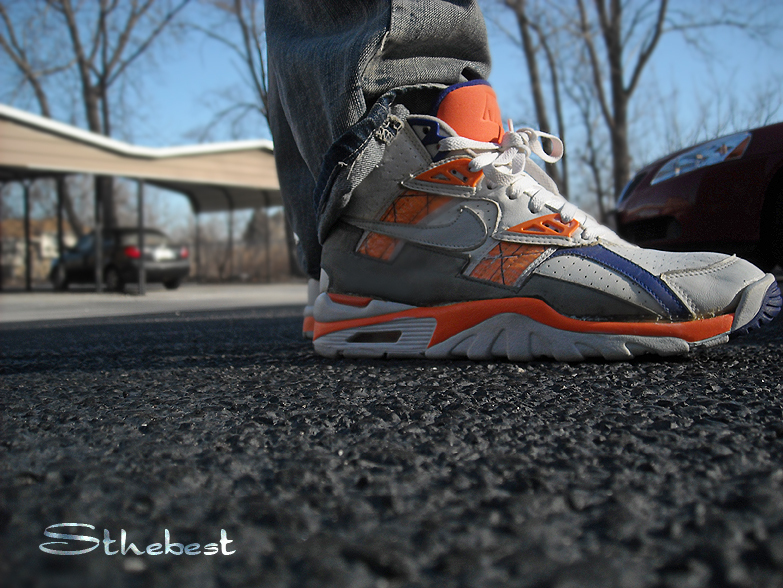 Likely one of the few wearable pairs out there, today's top spot is taken by the iconic Bo Jackson-endorsed Air Trainer SC in original form. 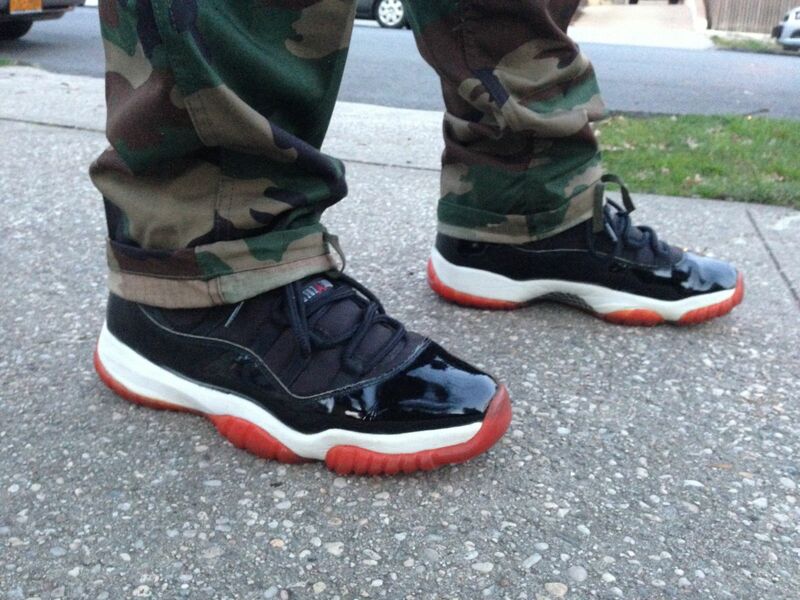 The original Air Jordan XI also makes a timely appearance today, along with the timeless "Carmine" Air Jordan 6 Retro. 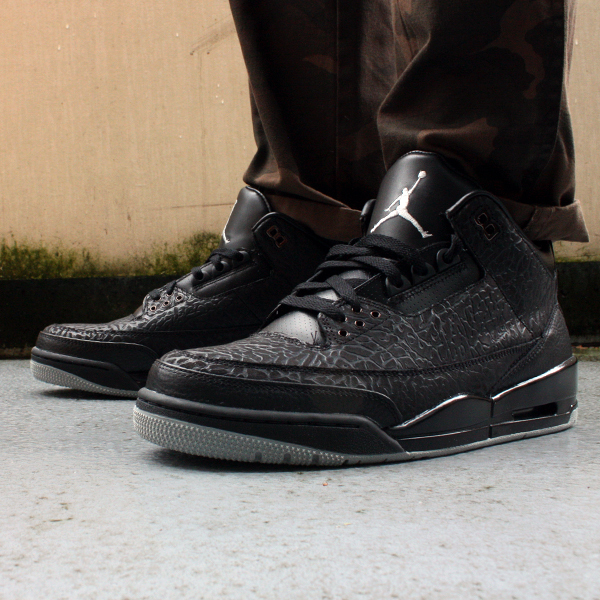 An impressive selection of AIr Jordan retro favorites fill in the rest of today's selection, such as the "Cool Grey" AJ 3, "Flint Grey" AJ 9 and "Black Flip' AJ 3. 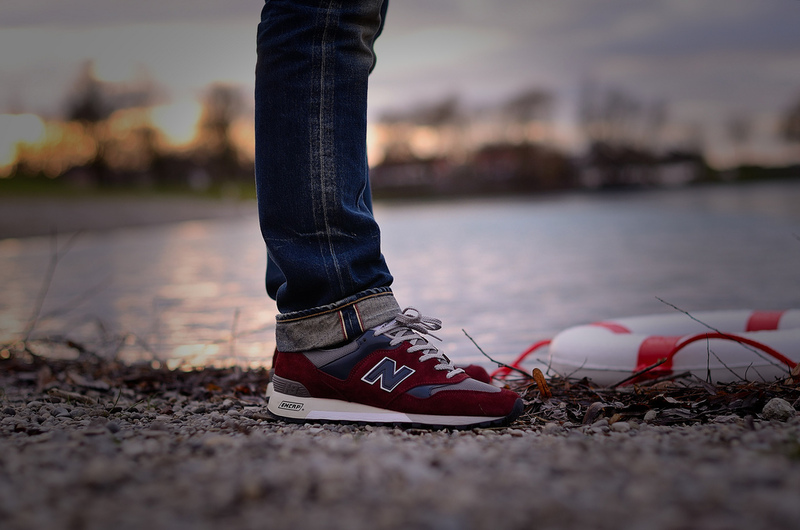 Enjoy a look at all of this past weekend's top WDYWT? photos below. 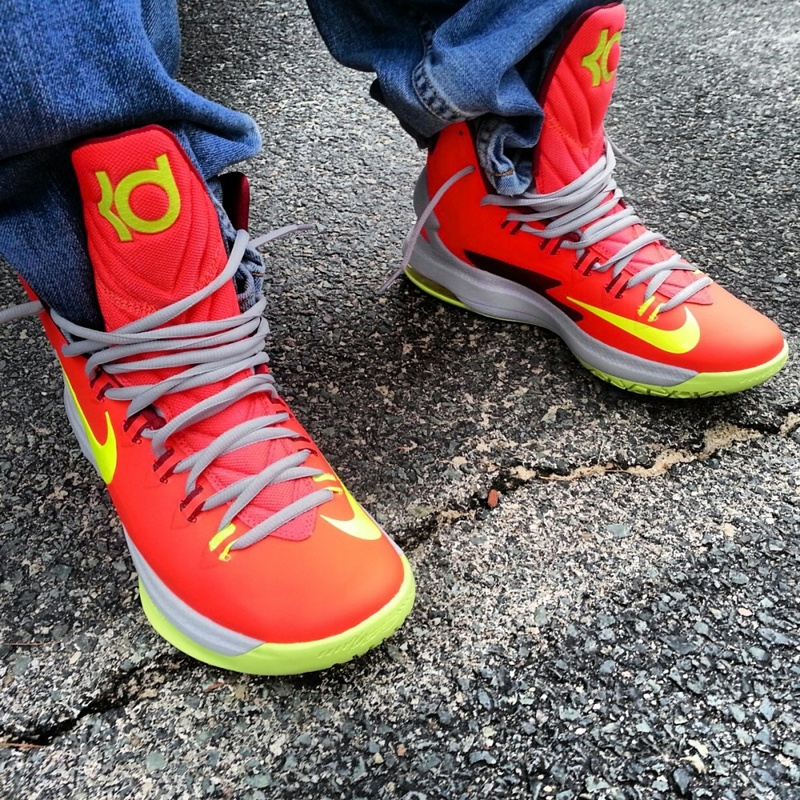 Phantom781 in the "DMV" Nike KD V.
Prince-Jamal in the New Balance M577MT. 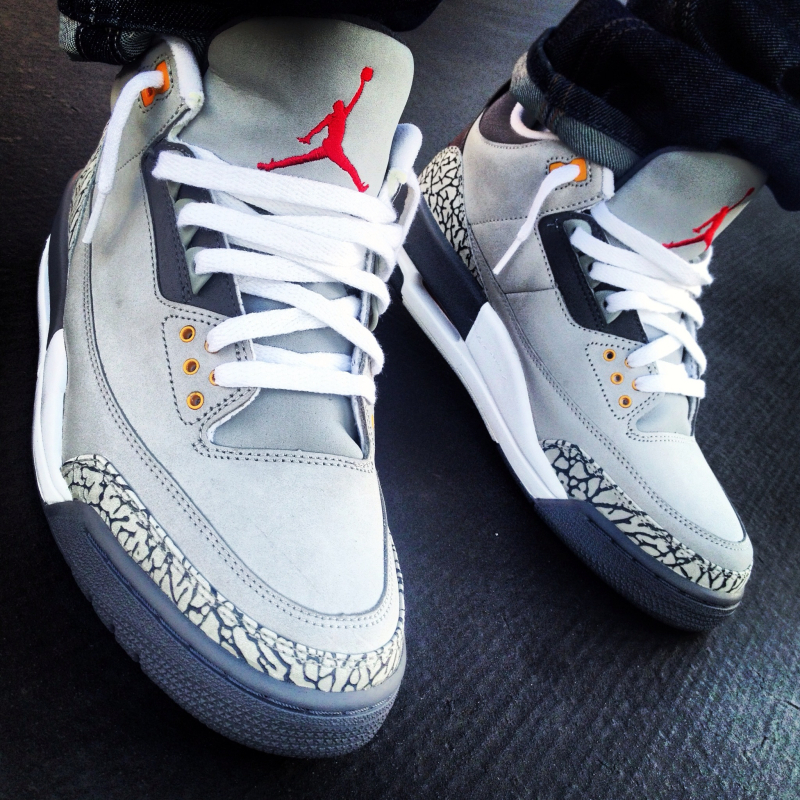 YoungSk8 in the "Cool Grey" Air Jordan Retro 3. MesterUno in the Air Jordan XI. 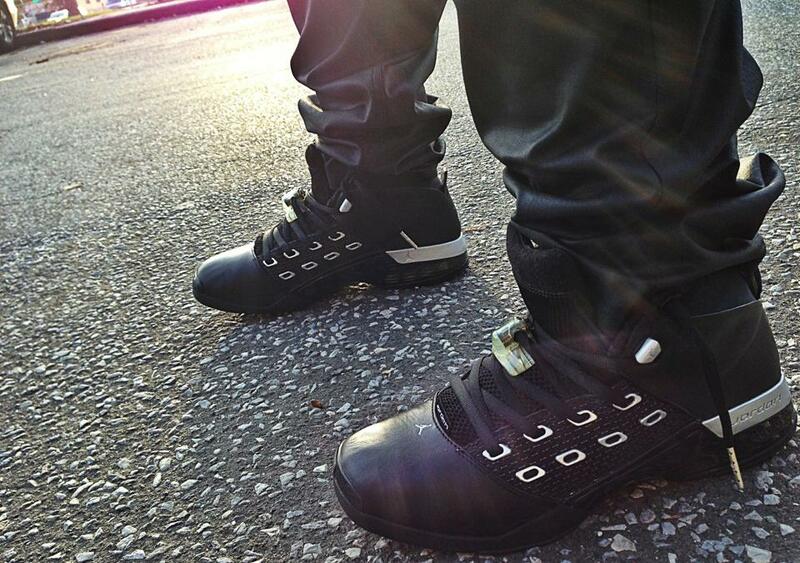 Steep in the "Black Flip" Air Jordan Retro 3. 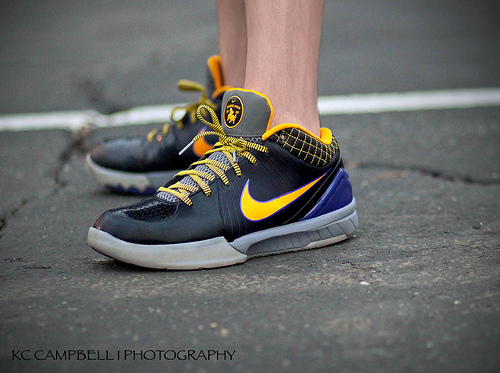 KCBruins1919 in the "Carpe Diem" Nike Zoom Kobe IV. 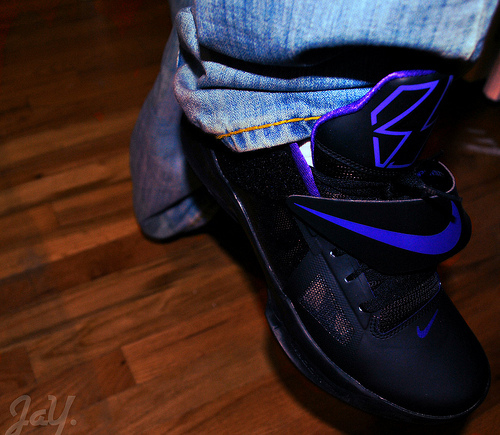 MykeHampton in the Air Jordan XVII. 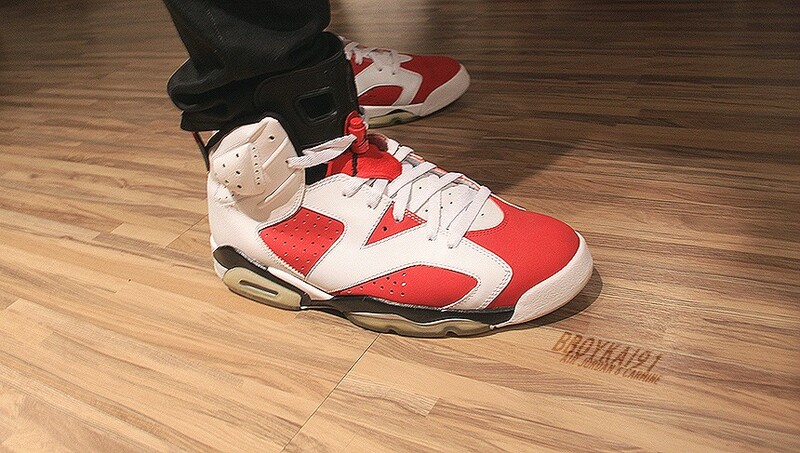 BBoykai91 in the "Carmine" Air Jordan Retro 6. 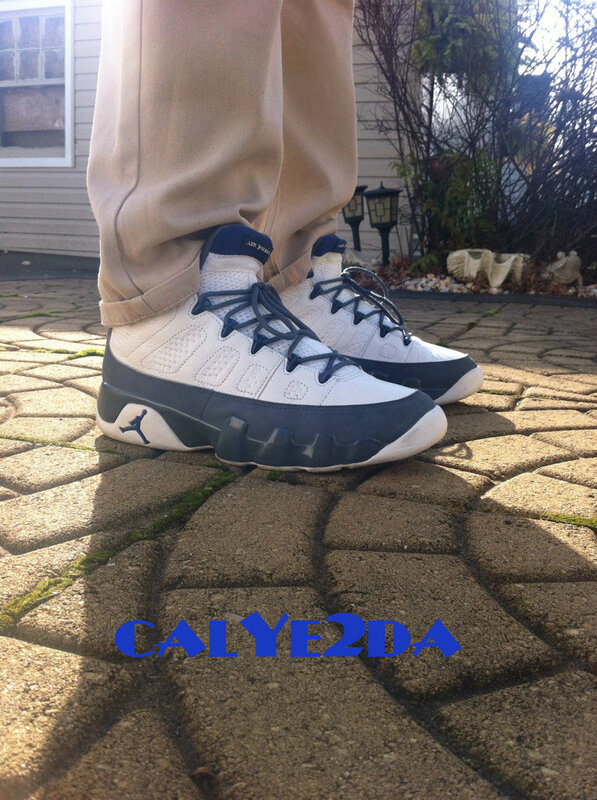 CalYe2Da in the Flint Grey" Air Jordan 9 Retro. 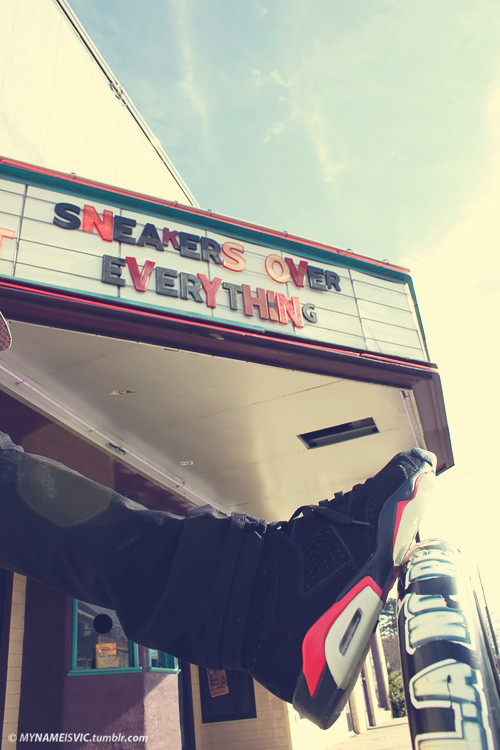 SFNC in the Air Jordan Retro 6. 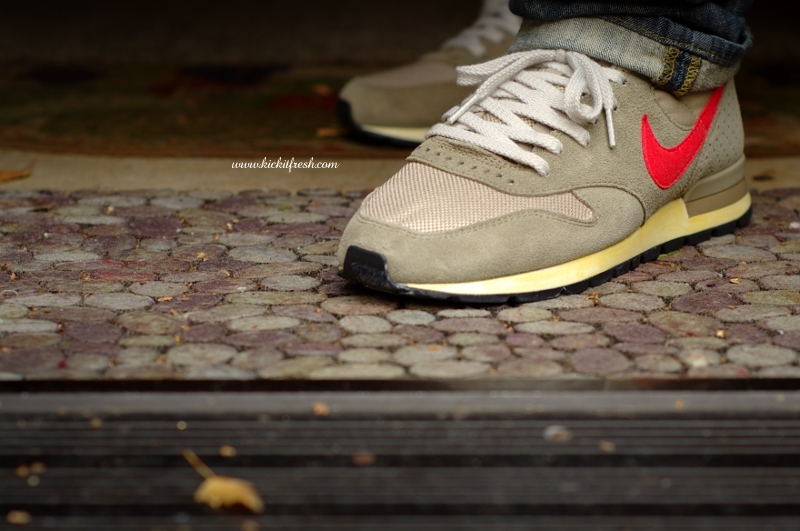 Verse001 in the Nike Air Epic. 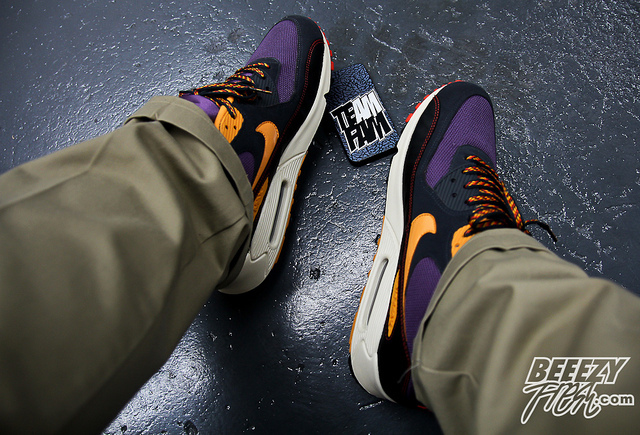 ShotoJoanMasta84 in the Nike Air Trainer SC. 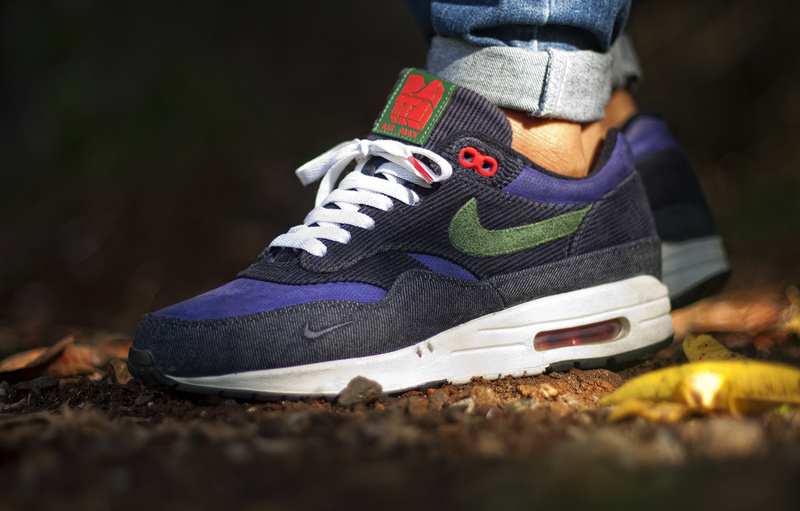 Arbys2K in the "Blue Ribbon Sports" Nike Air Max 90.